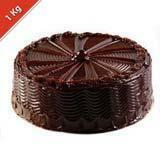 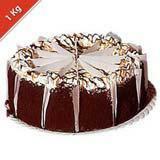 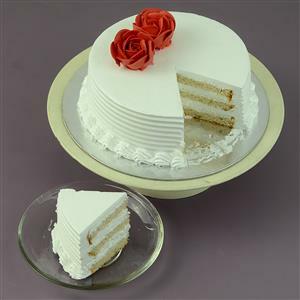 You can send this delicious 1 Kg vanilla flavored eggless sponge cake to make a birthday celebration grander in all cities in India. 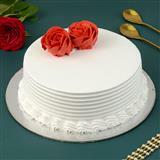 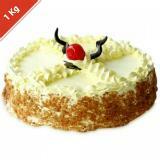 The whipped cream topping make the cake tastier. 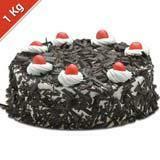 With GiftsAcrossIndia.com, you can send other Gifts across India as well.